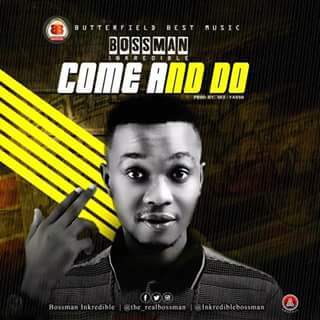 From the stables of Butterfield music, here comes Bossman inkredible as he is set to release a new hit. 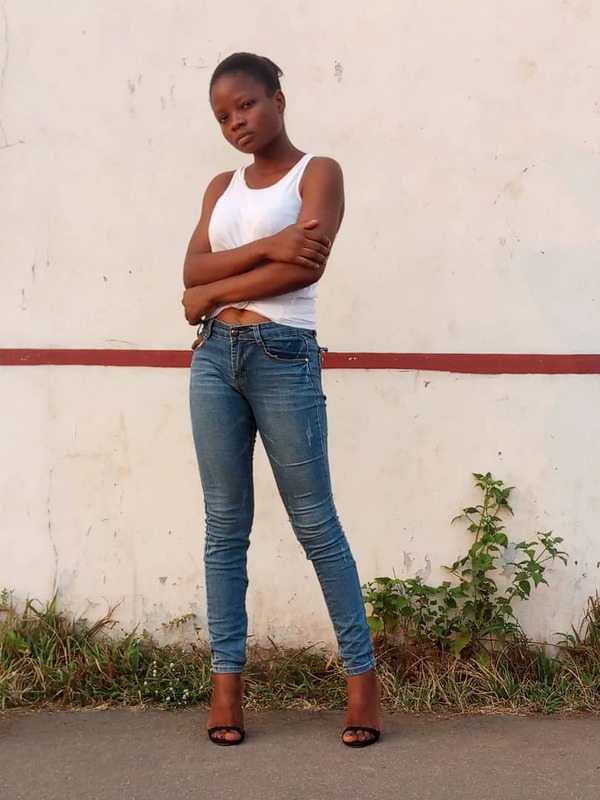 The Ghana based Nigeria artiste, has been making wave both in his hometown and in Ghana, since the release of the hit song 'Dear rap'. he is set to kick start this year with a brand new tune. titled Come and do. produced by Dee-Yasso.